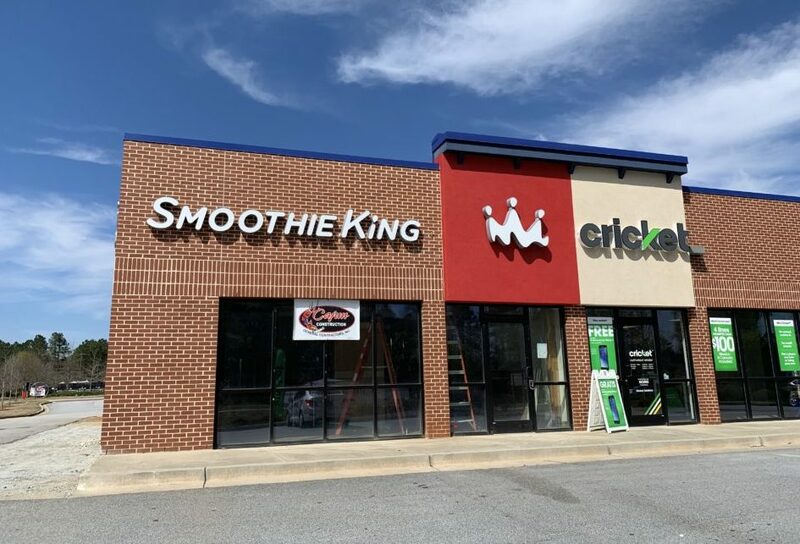 Recently Smoothie King opened in Douglasville at Arbor Square, a new shopping development off Highway 5. 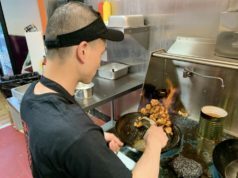 We recently visited that location; and Jonathan Dockery commented, “The white grape blend with blueberries was delicious!” Smoothie King offers several additional items you can add to your smoothies like protein, fitness enhancers, energy enhancers, and more. In 1989 Smoothie King opened its first U.S. juice bar franchise in New Orleans, Louisiana. One of their guiding principles is to empower entrepreneurs to help their communities, to “Find Pleasure in Their Purpose.” Now Smoothie King has over 800 locations across three continents.